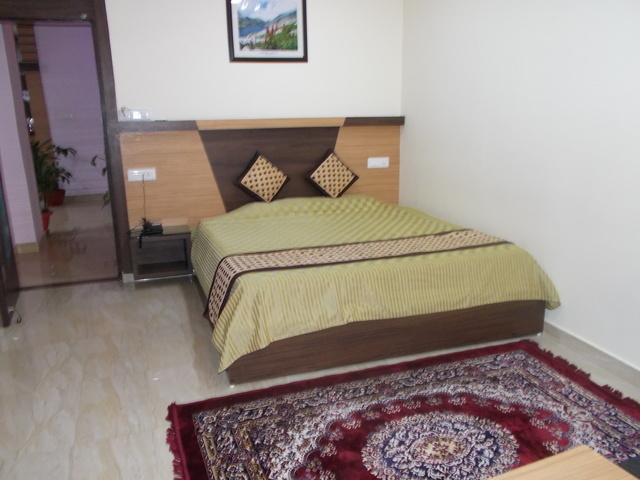 Double Bed Room Semi Deluxe160.0sqft. 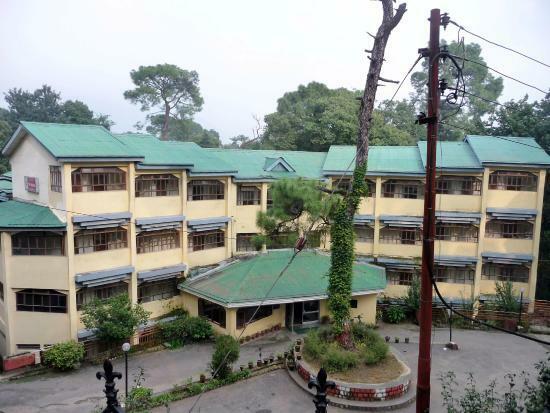 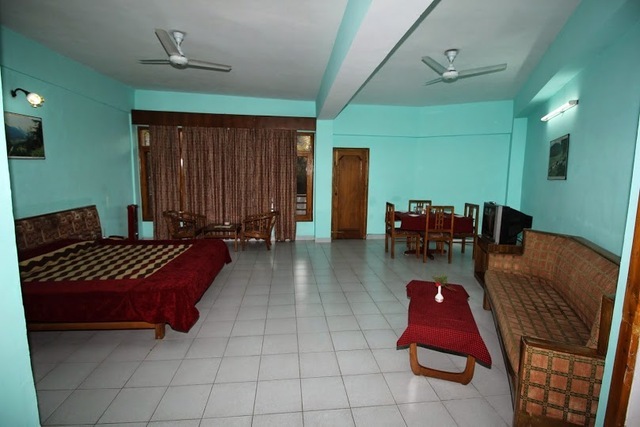 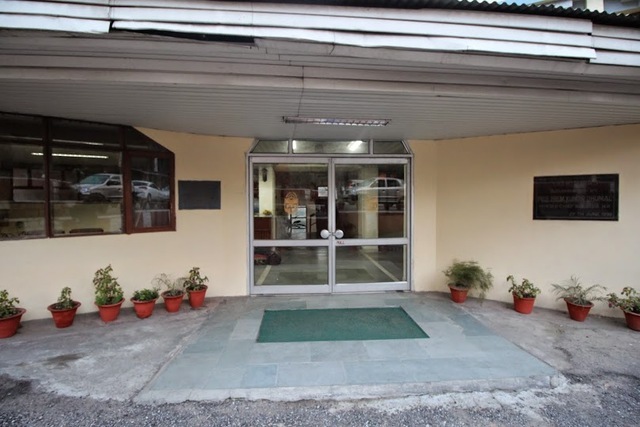 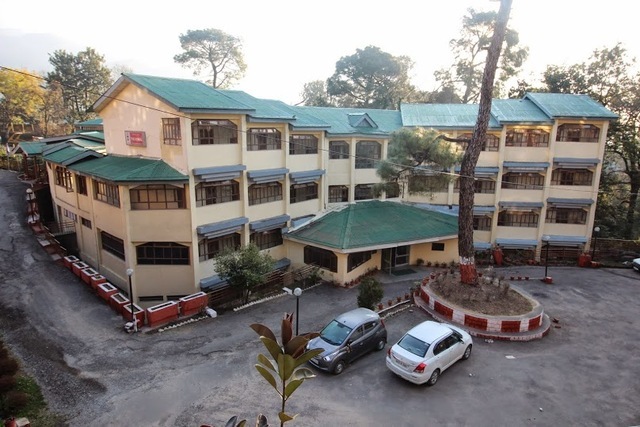 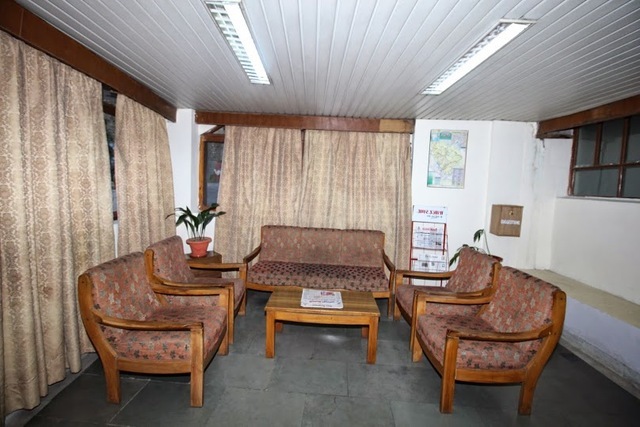 The Kunal, Dharamshala is a well-furnished edifice which has access to some of the basic facilities and offers a comfortable stay to the guests. 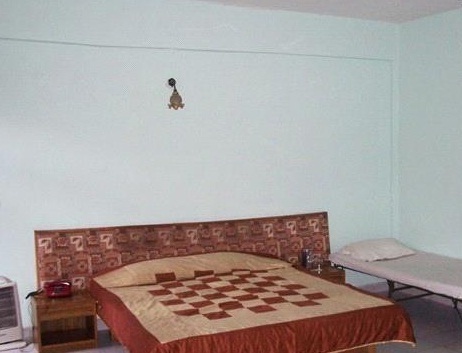 Rooms are simple and portray minimal decor with a few useful utilities. 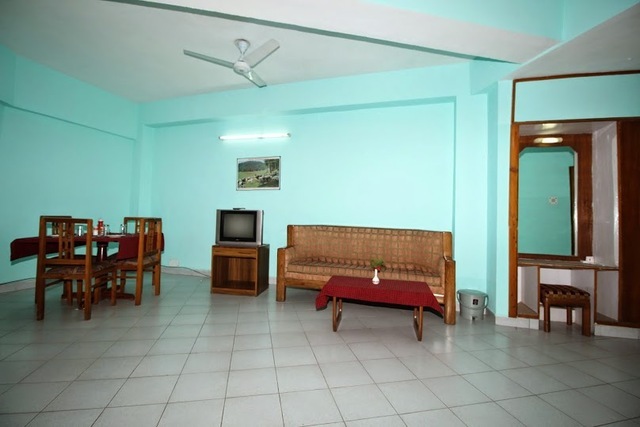 Guests are treated with an amiable and courteous hospitality here by the gentle staff. 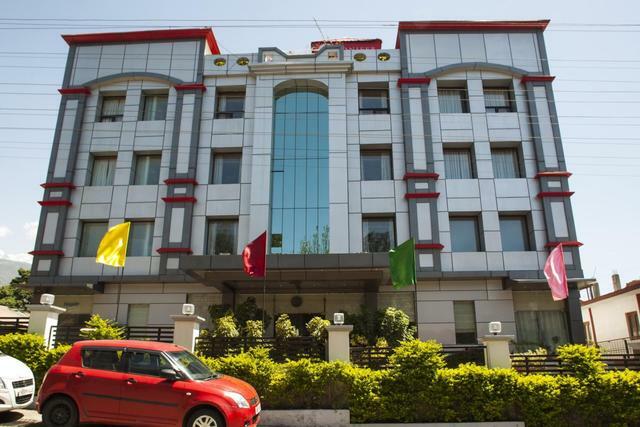 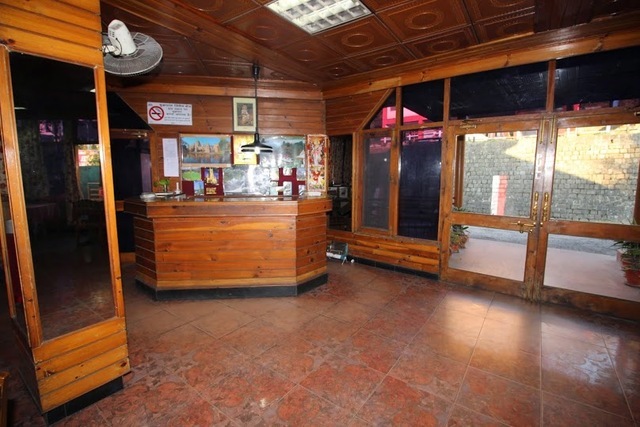 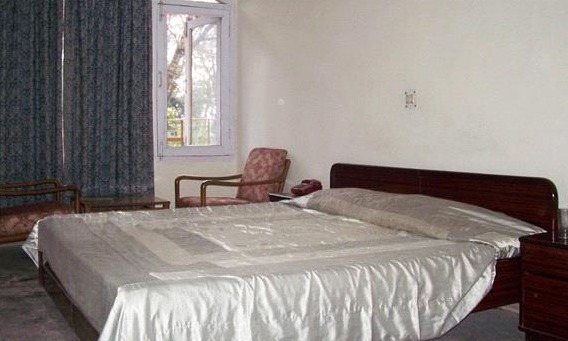 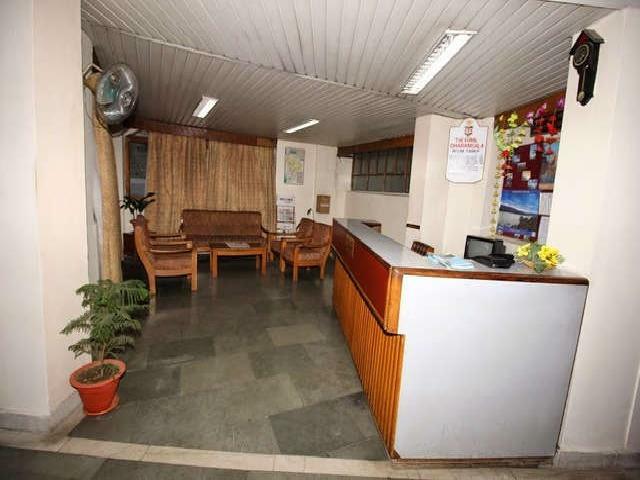 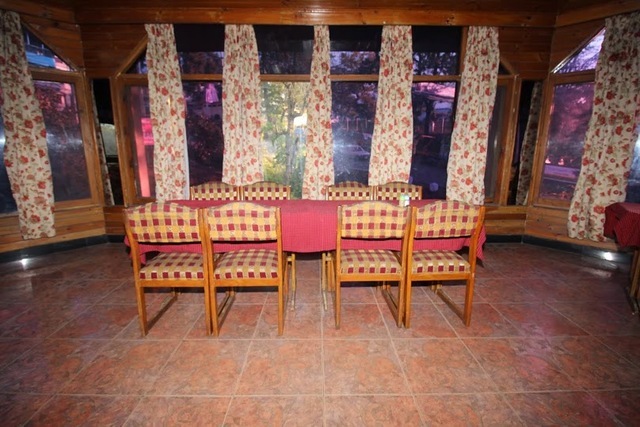 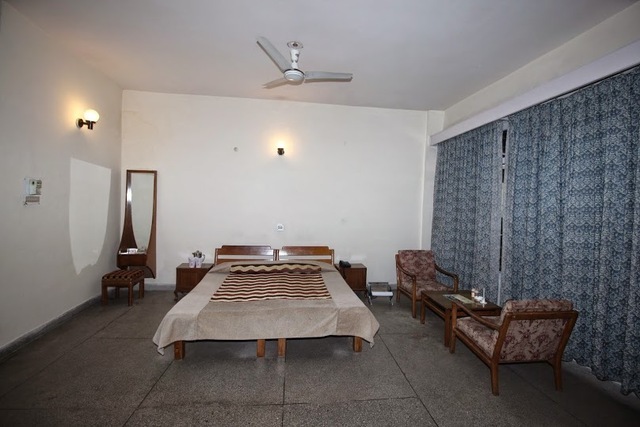 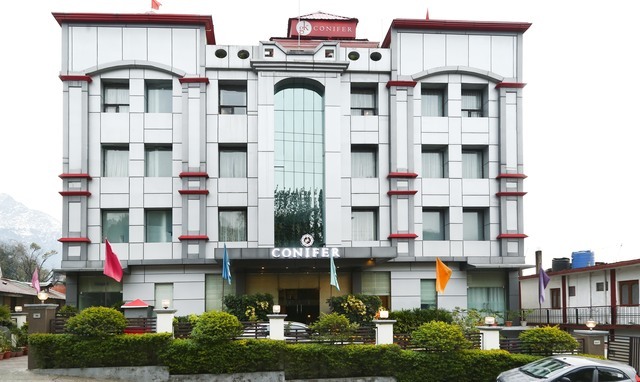 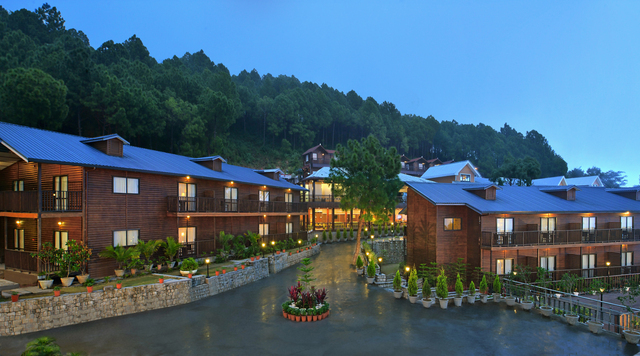 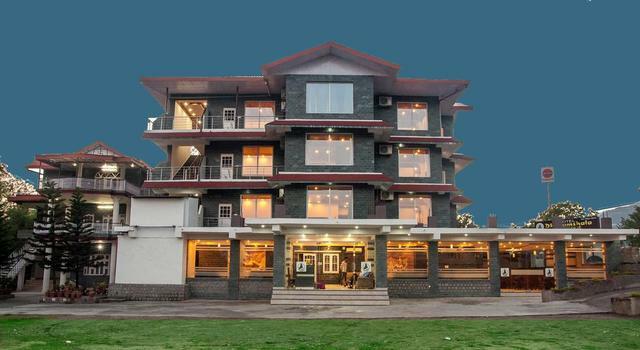 The hotel is situated in Dharmashala and has convenient connectivity to places like Dal Lake 10 km (approx. 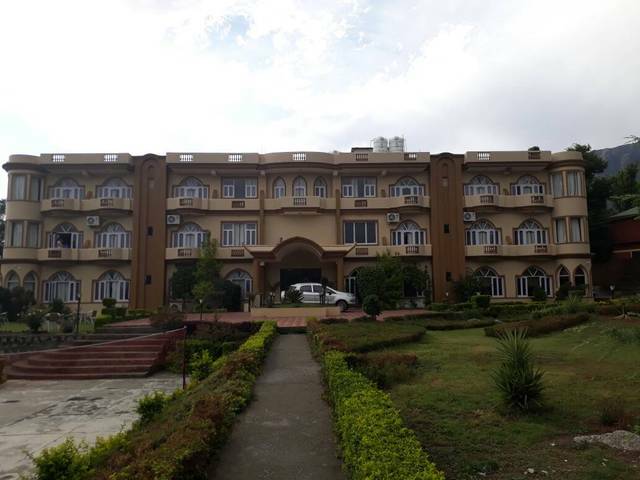 ), Kangra Valley 29 km (approx. 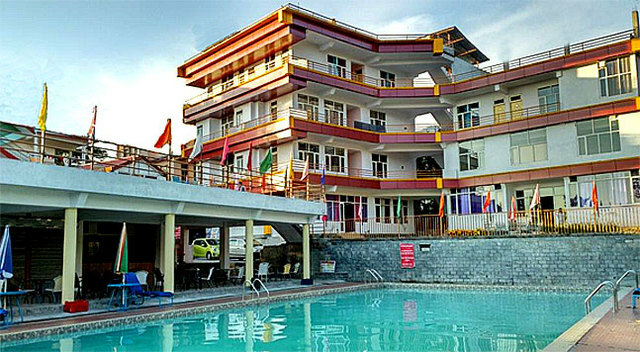 ), Tibetan Institute of Performing Arts 6 km (approx. 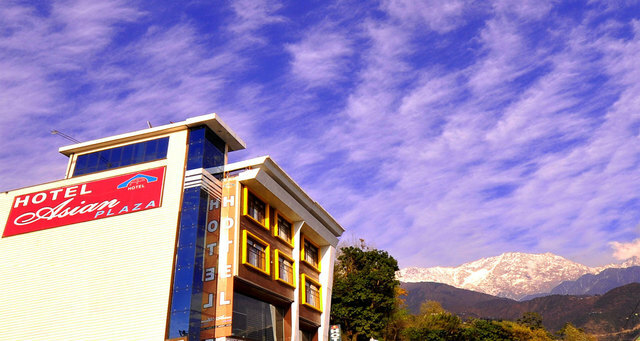 ), St. John in the Wilderness 6 km (approx. 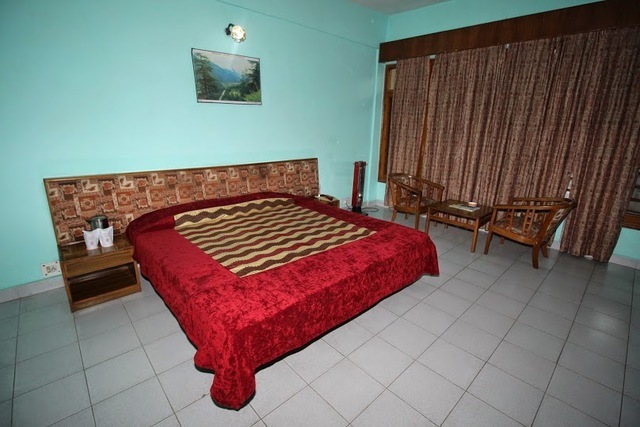 ), Chintpurni 74 km (approx.) 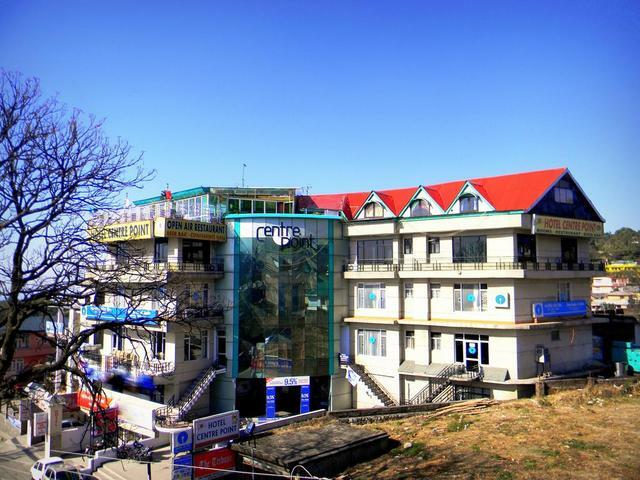 and Bhagsu Waterfall 7 km (approx.). 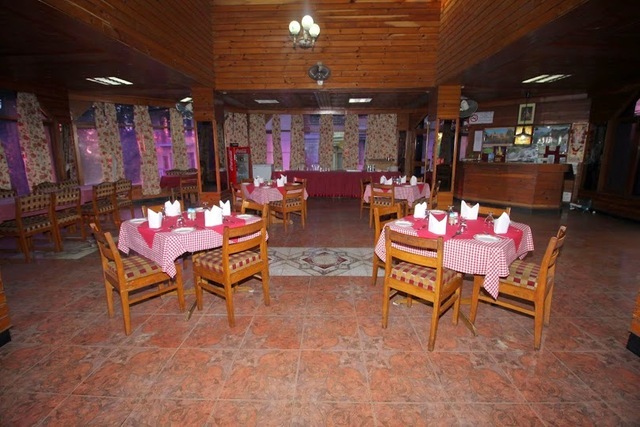 Parking and restaurant are the facilities offered to the guests. The in-house restaurant serves delicious and delightful cuisines to the customers. Parking leads to hassle free placement of vehicles. 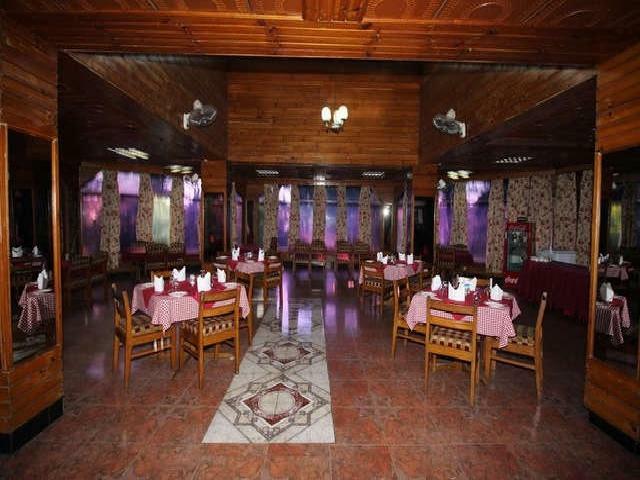 Credit and debit cards are accepted too during payment. 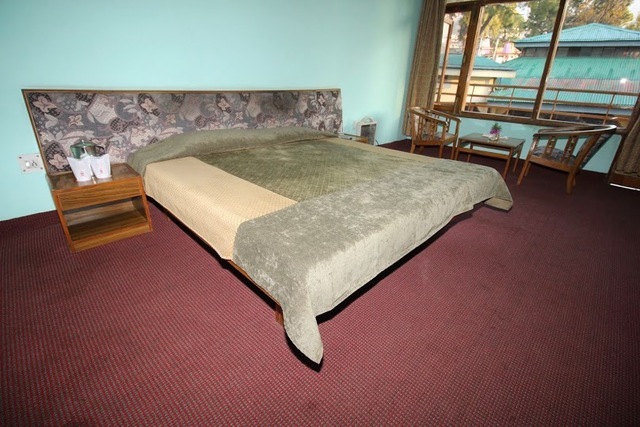 The neat and clean rooms can be divided into the three variants, Double Bedroom Deluxe, Kunal Suite (DBR) and Double Bed Room Semi Deluxe. 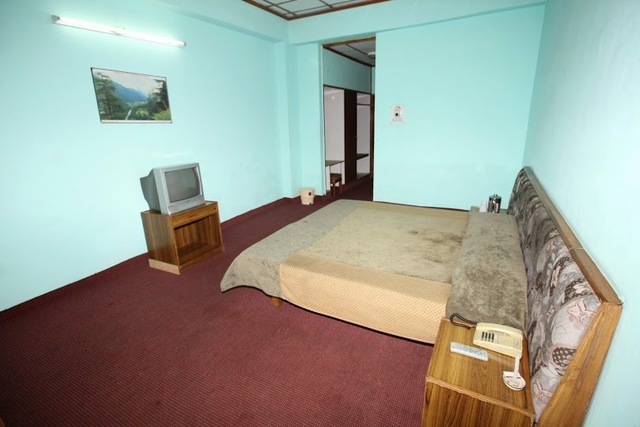 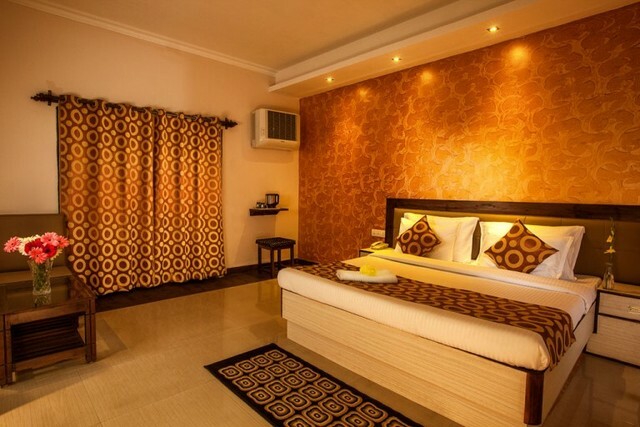 Rooms are fully appointed with amenities like satellite television and room service. 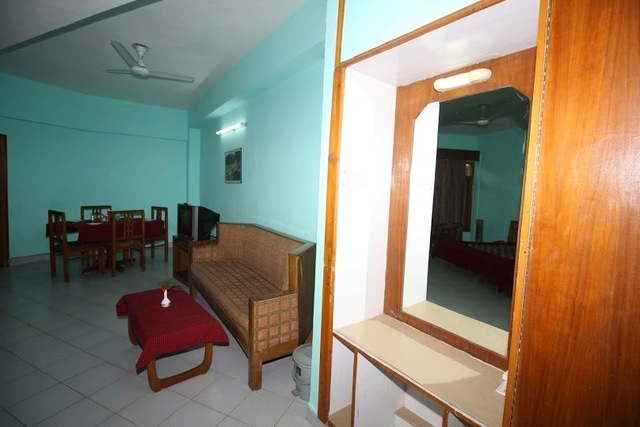 A well-furnished attached bathroom with hot and cold water amenity is also available in each room.